All the experts will tell you that breast milk is a great source of nutrition for your little one and will recommend that you only give your baby breast milk for the first 6 months of life. And yet, though breastfeeding is a natural biological process, many mothers will tell you that breastfeeding can be a bit of a challenge, especially in the early days. The experts recommend that you give your first feed to your baby within the first hour after birth, and it’s important to do so. But also remember, in the first few days after birth, you and your baby will take a little time to get to know each other and get into the hang of a breastfeeding routine. For some women, this happens quickly while for others, it may take some time. Will I make enough milk? Many mothers worry that they are not making enough milk for their baby. In most cases, a mother makes enough milk, directly in relation to what the baby needs. This means that more a woman feeds her baby, the more milk her breasts will make. However, in a few cases, a woman may not be able to make enough milk. If you think that is you (or you know someone like that), talk to your doctor about it. That’s right! Breast milk slowly changes in response to the growing baby’s needs. The initial milk called “colostrum”, which is made just after birth, is different from the more mature breast milk that is made later. Colostrum is thick, yellowish and rich in antibodies. After about 3-5 days, white milk with a slight yellowish colour to it, may start to come in. Breasts may feel full and leak a little, but after about 4-6 weeks, as the body gets used to it, the leaking slowly reduces. Some women experience challenges while breastfeeding, while others don’t. Sometime, a mother may face challenges with one of her babies, and not the other. Every time may be different. So if you have experienced challenges while breastfeeding, remember, you are not alone. There is nothing to feel bad about. Instead, talk to your doctor or lactation expert who is in the best position to help you out. Read the following article to know more about specific challenges that women face and what the expert recommend. NHS Choices. Breastfeeding: the first few days. http://www.nhs.uk/conditions/pregnancy-and-baby/pages/breastfeeding-first-days.aspx?tabname=Your%20newborn. Breastfeeding is a natural, biological process. Moreover, breast milk contains just the right amounts of important nutrients and minerals, is easier to digest, helps to fight diseases and is beneficial for the long-term health of the mother and the baby. But some women may face challenges while breastfeeding. 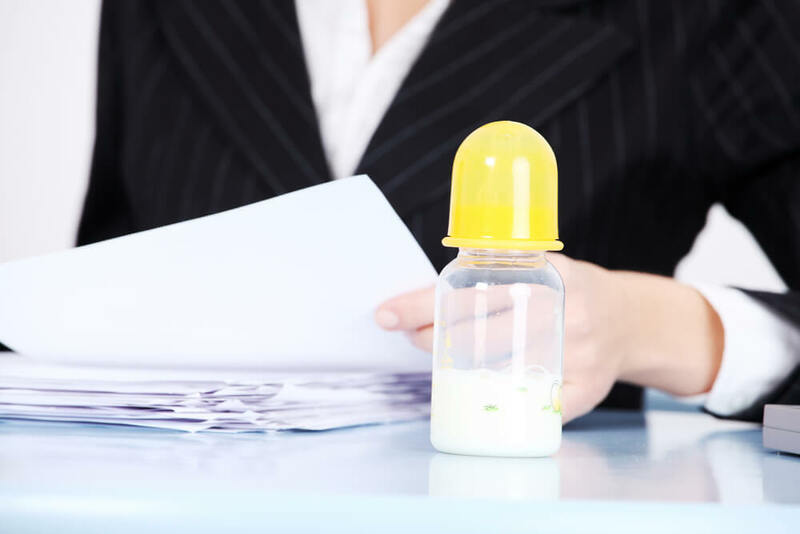 At work mothers may find it difficult to breastfeed their baby as recommended. Breast milk sufficiency and concerns about insufficient supply that could interfere with the baby’s nutritional and developmental needs. C-section mothers may need a little extra help with breastfeeding. Delayed lactation that comes in the way of a baby’s initial nutritional needs. Irrespective of what the challenge is to breastfeeding, a woman should consult her lactation expert or doctor to find out the best way to help her and her baby so she can breastfeed satisfactorily. NHS Choices. Breastfeeding: the first few days.http://www.nhs.uk/conditions/pregnancy-and-baby/pages/breastfeeding-first-days.aspx?tabname=Your%20newborn. Kumar V et al. International Journal of MCH and AIDS (2015), Volume 3, Issue 1, Pages 7-15.
WHO. Infant and Young Child Feeding. A tool for assessing national practices, policies and programmes http://www.who.int/nutrition/publications/inf_assess_nnpp_eng.pdf. U.S. Department of Health and Human Services. The Surgeon General’s Call to Action to Support Breastfeeding http://www.ncbi.nlm.nih.gov/books/NBK52682/pdf/Bookshelf_NBK52682.pdf. Nommsen-Rivers LA, et al. Breastfeeding Medicine. 2012;7(1):43-49.